Tasting Note: A rich golden yellow. An inviting nose where vanilla and spice dances with bright sweet notes of rum. 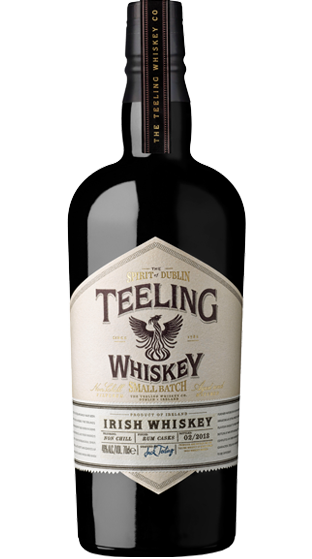 While being very approachable the influence of the rum cask and higher percentage alcohol creates a unique smooth, sweet, slightly wood marriage that sparkles on the tongue. Slightly morrish, sweet spice finish complimented by wood undertones.